Should I Get Pet Insurance For My Dog? What You Need To Know. Your dog is a part of the family… so if they develop a severe condition, it’s absolutely devastating. And if the money to pay for treatment isn’t in your budget… it only makes it harder. Sometimes, pet owners have to make a heartbreaking decision based solely on cost. 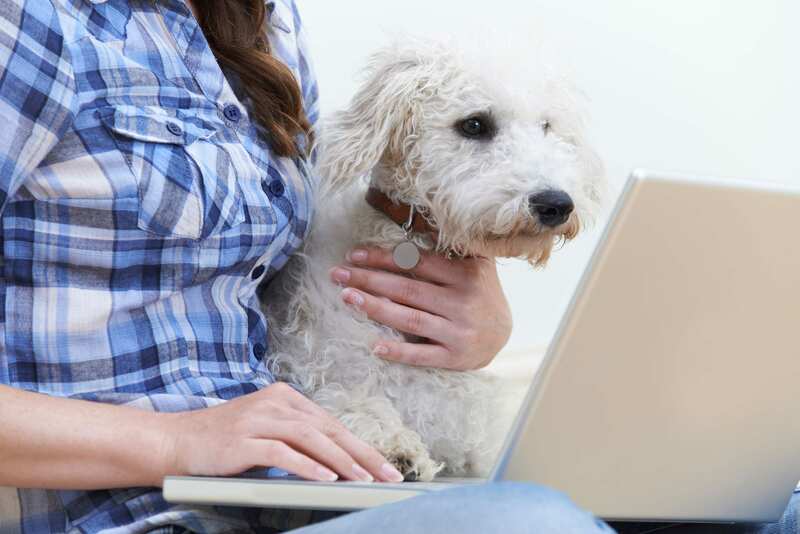 You know pet health insurance is available but is it in your best interest to buy a policy? Let’s take a look. Insurance premiums typically cost between $30-$50 a month, and deductibles can vary among providers.3 While getting a policy from an insurance company to cover your dog would seem like a no-brainer, few pet owners do it. Many of them have the money to handle a costly emergency. But others will, unfortunately, choose to euthanize their dog because they can’t afford treatment. Pet health insurance can be a major help during a trying medical time for you and your dog, but there are limitations. For example, pet policies have certain exclusions – just like their human counterparts. Some policies will put a limit on the vets you can see and the animal clinics you can visit, for example. In addition, a pet insurance company policy could either restrict coverage for certain hereditary conditions or deny it altogether. One such condition that commonly affects dogs, for instance, is hip dysplasia. 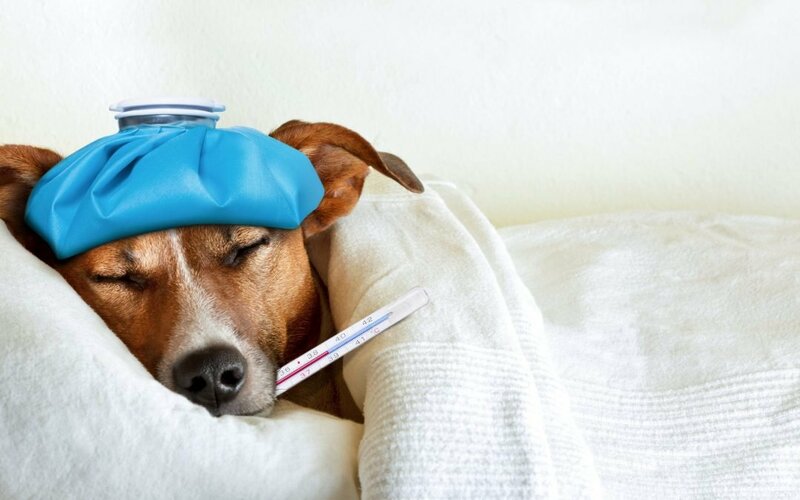 If you try an alternative treatment for your dog, there is a good chance your insurance policy won’t cover it.5 The bottom line is that pet insurance – just like any other type of insurance, can be extremely complex. You’ll need to take your time and do some research before you sign on the dotted line. You have several different options when it comes to choosing an insurance company for a policy to cover your dog. Shop around and look at different plans, paying close attention to their coverage amounts, exclusions, copayments, and deductibles. 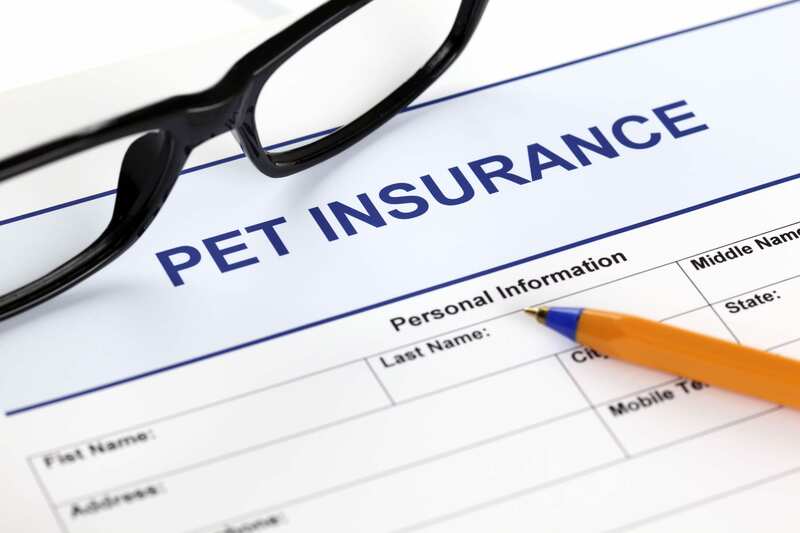 Once you narrow down your choices to two or three potential pet insurers, do a little more digging on each insurance company you’re considering. Check their websites for details on their policies or to get a quote, and then check with the Better Business Bureau. You can also ask friends and family for recommendations. 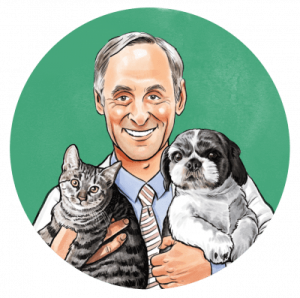 If you have a trusted veterinarian, they could probably give you some guidance as well. Contact each insurance company and ask detailed questions. Does the company offer plans to fit your budget? What kinds of limitations do the company’s policies include? Also, find out if you have to bring your dog in for an exam before getting coverage, and ask whether your pet will need to have any additional vaccinations before coverage can go into effect.6 Any reputable pet insurance company you’re considering should have no problem answering all of your questions before you sign on the dotted line. What if You Don’t Want Pet Insurance? Or, you could opt to use a program known as CareCredit, which is a line of credit offered at many different vet clinics.  It works somewhat like a regular credit card that you can use for either routine visits, or if your dog needs more extensive treatment.7,8 Talk to your vet to see if that option could work for you. So, if you’re not going to get pet insurance for your dog, you have other choices. 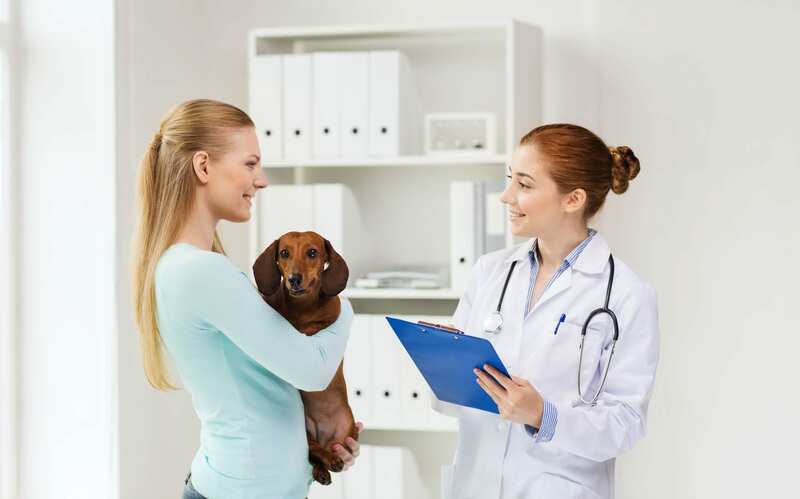 The best option is to remember to take your doggie companion to the vet on a regular basis for checkups. That way, you’ll know about minor issues before they become major problems, and you’ll potentially save a lot of money in the long run.